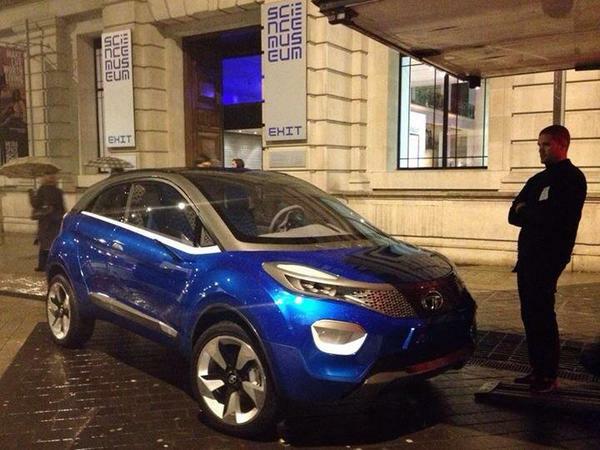 In one of the tweets retweeted by Tata Motors, all new Tata Nexon was seen in the roads of London ( Science Museum). With this evidence, GaadiKey is curious to know if Tata Nexon could make it to Indian roads in the year 2015. Some reports suggests the Car which was just a concept car would take at least 20 months to be a reality. Tata Nexon could pose a serious competition for cars like Mahindra S101 and Ford EcoSport . The price of Tata Nexon could be around 5 to 7 lakhs, no official word about this yet. Mr. Ranjit Yadav, who spoke for Tata Motors said “We are bit late to the party, still we would make it big”. This car, Tata Nexon was first show cased in Delhi Auto Expo and Geneva motor show. 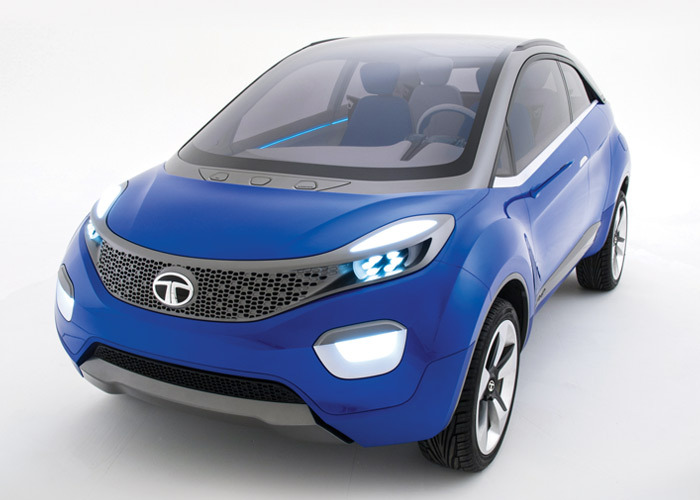 We hope to see Tata Nexon running on Indian roads soon by 2015!